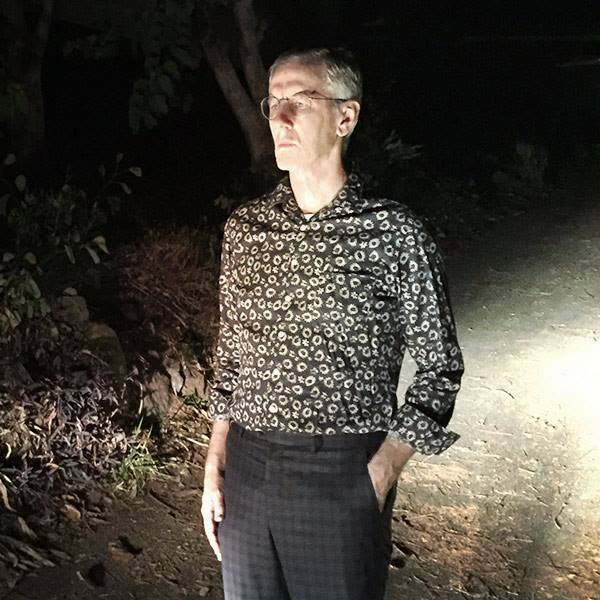 The legendary Brisbane musician Robert Forster (do I need to say ‘from The Go Betweens’?) is instore at Phase 4 Records at 4pm. He’s with Karin Baumler. Robert is truly an Australian legend. Singer, songwriter, guitarist and music critic. He was a co founder of The Go Betweens, has a stellar solo career and a musical legacy that is undoubted. Cattle and Cane is an APRA Top 30 Australian song of all time. Brisbane even has a Go Betweens Bridge.